The financial industry has witnessed many disruptions and welcomed new technologies that have radically changed traditional processes. In today’s world of cryptocurrency and digital transactions, a new type of technology is steadily taking over – the blockchain technology. 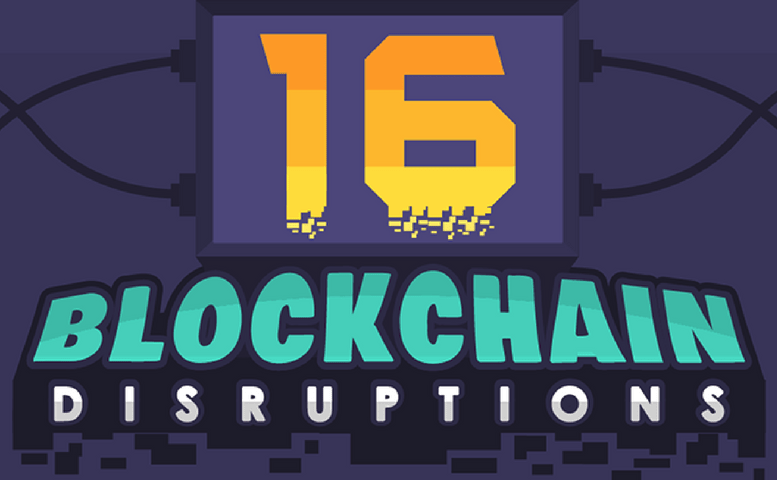 Blockchain has caused many disruptions, but what are the top blockchain disruptions? Blockchain technology is causing financial institutions to take note and consider alternative methods to the traditional processes they have come to rely on, such as online transactions.